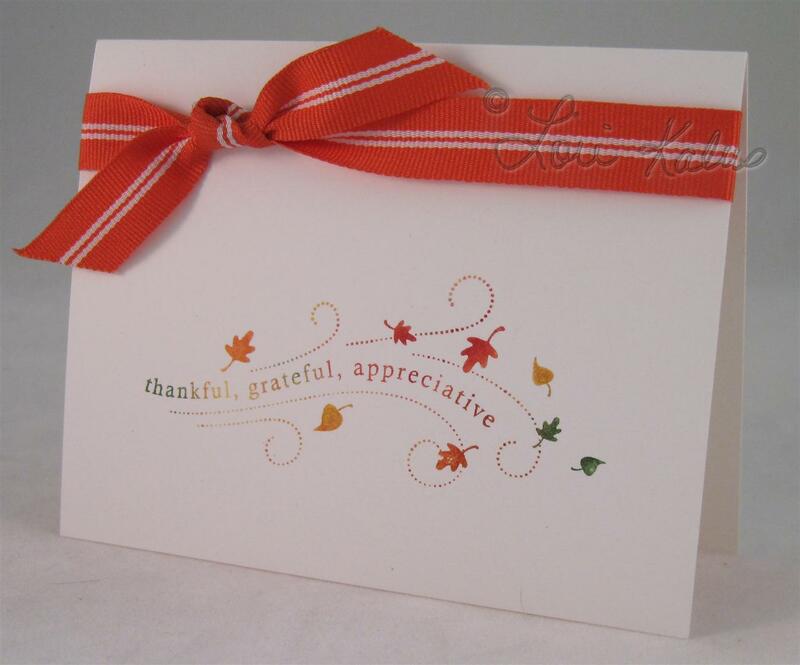 I made my own ink pad using re-inkers and baby wipes to create this fall, multi-colored image. It was so easy, and every image came out colored a little different. This sketch is from Clean & Simple FTL115. 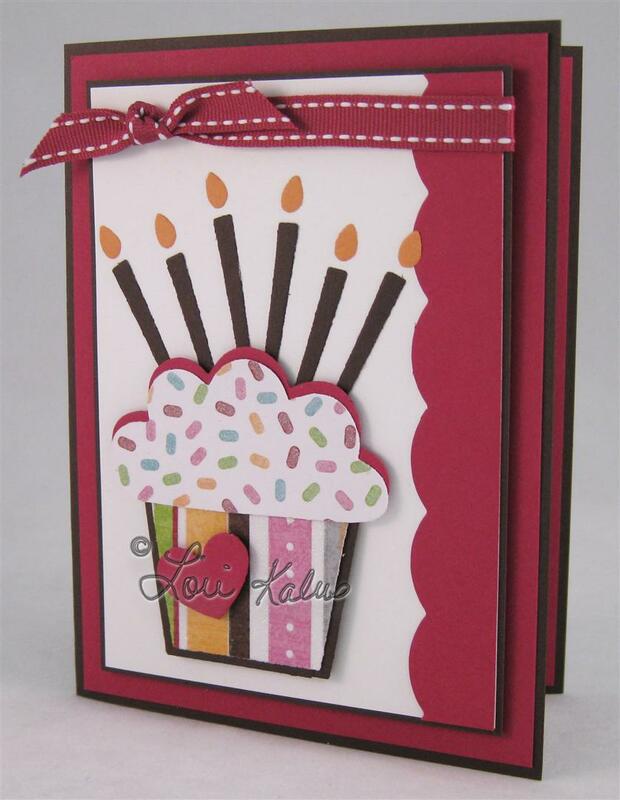 Tagged Cards, Clean & Simple, Stampin' Up! I love making each of them different themed cards. They feel so special when they get it. I’m already thinking about their big sister’s card, which is due later this month!! Read the “fine print” below for supplies used on each card. Have a wonderful day! 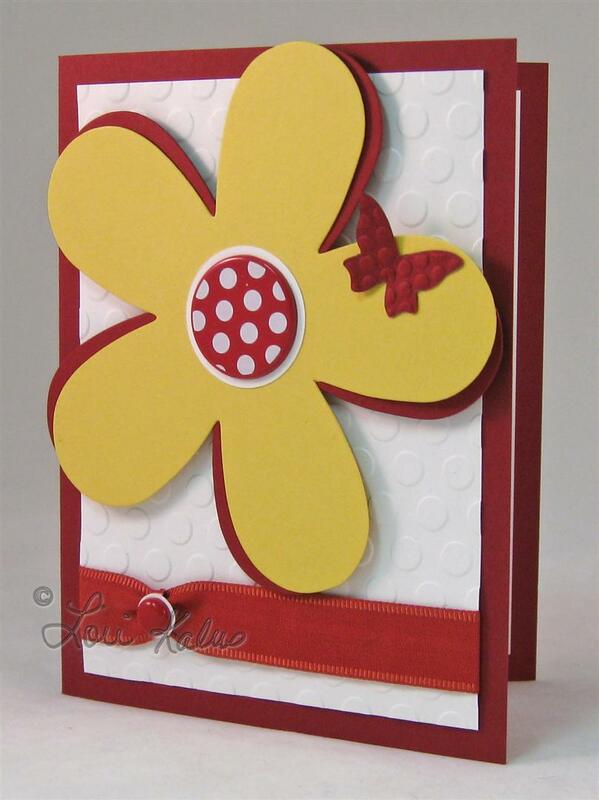 I used Cherry Cobbler, Daffodil Delight and WW for this card. I LoVe the new colors!! They are so rich and beautiful. 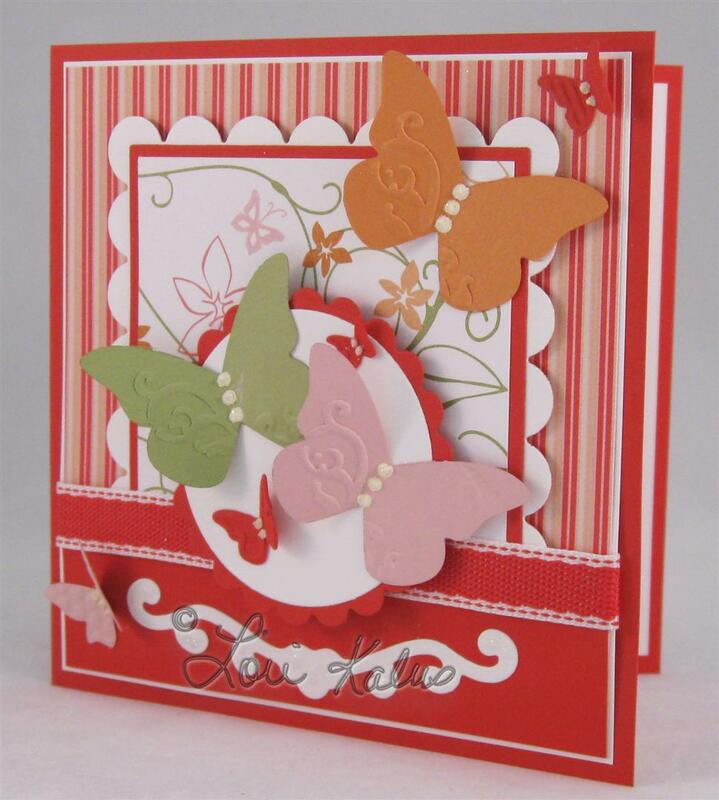 The flower was cut using SU!’s Clear Flower Die and the butterfly was made with SU!’s Embosslits Beautiful Wings. 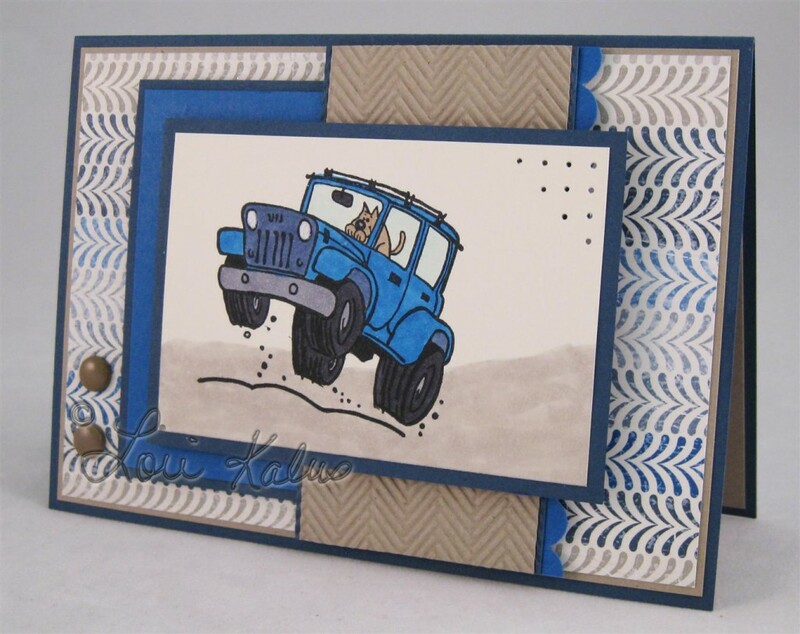 I embossed the white background with QuicKutz Small Polka Dots embossing folder. The inside is stamped “Love You Much” from SU!’s Well Scripted stamp set.